Physicians and time tables do not have a constant. With busy practice schedules, prolong shifts and constant need to be on the go, they rarely get time to manage schedules. Physicians need to market their practices and provide proper customer service to their patients which also include pre & post check-up services. 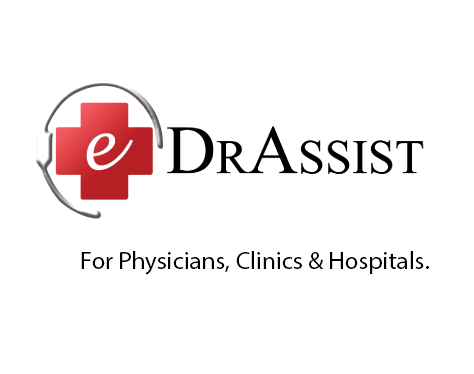 E-DrAssist, designed as a bundled solution for physicians and their practices, includes call answering services, scheduling, marketing tools and many loyalty features to enhance physician-patient relationship.